Howard and Brita Ylitalo were a specialized foster home for children from abusive homes. Brita was a homemaker who had a heart for education and volunteered by tutoring at her local elementary. Andrew came into their home starting first grade with no ability to count. Howard saw Andrew's challenge and created MathLine. Our Story is one of investing in children, because we know they can develop into productive adults when given guidance and instruction. 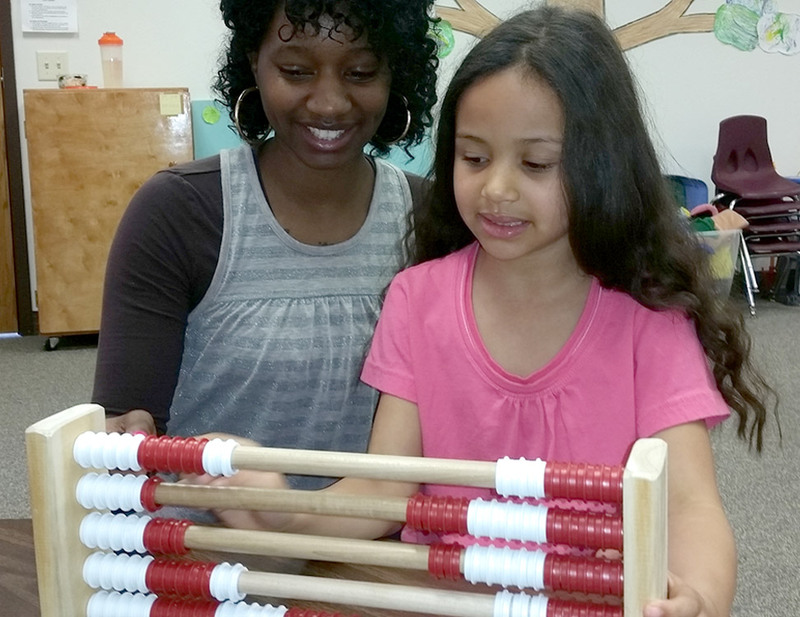 People gain independence when they earn an education especially in math. MathLine was born from these core values. "Life gets easier when you understand basic skills math." Howard saw Andrew's challenge and built the first MathLine by simply putting rings on a dowel rod. Since Andrew had no number recognition, he used a marker to add the symbols so there was constant correspondence. Once he started learning with MathLine, Andrew responded and began his transformation. Upon teachers first modelling math concepts with MathLine, they discovered applications and concepts to help their students learn math. Not only did they share math activities, Howard and Brita listened and refined MathLine to be more effective as a math aid. For example, teachers requested the Student100 to be 4 bars of 25 to teach money, percents, fractions, decimals, and their equivalents. The more teachers used the product, the more ideas teachers had for using it. They shared their ideas with us because they wanted other teachers to be successful using this simple yet effective strategy to teach math. Since the early days it has always been teachers using MathLine with their students that have prompted so many of the grade level concepts to be taught on MathLine. The accumulation of these ideas is what has built MathLine to be the amazing math tool it is today. 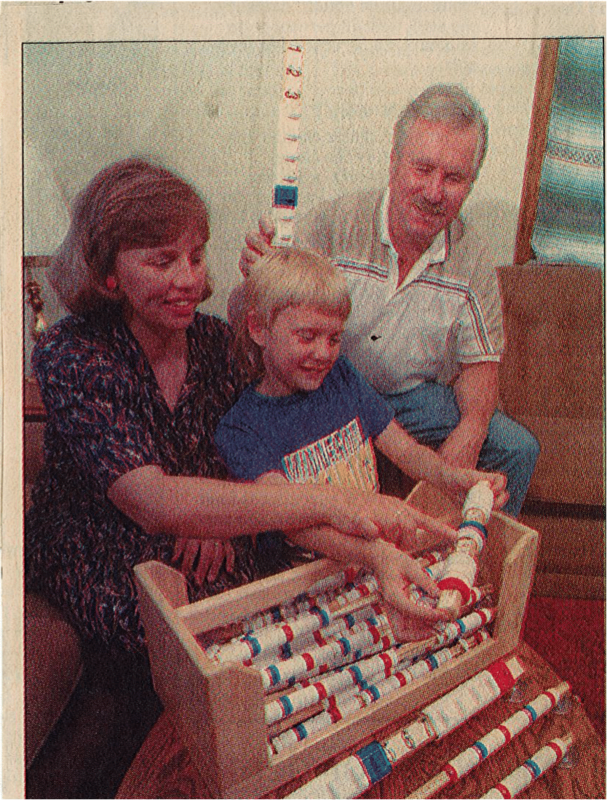 How MathLine Started... "popsicle sticks and walruses"
Howard and Brita Ylitalo were foster parents of a 1st grade foster son, Andrew. He was diagnosed with ADHD, attention deficit hyperactivity disorder, which complicated his learning process. Brita worked with him every day trying to help him catch up on math and reading. As they worked on math, Brita tried traditional methods of counting "stuff" (dried beans, buttons, Popsicle sticks) to help Andrew understand early addition and subtraction. They both became frustrated because Andrew lost count of these objects or he would forget whether he was adding or subtracting. He was constantly distracted and would resort to playing with the "stuff". The day he stuck the Popsicle sticks up his nose and said “Brita, look at me I’m a walrus”…was the day Brita with a huge sigh of relief passed him off to be tutored by her husband Howard.Howard took up the job and after a very short time he could see the problem. It wasn’t Andrew but the “stuff” he was using to learn math. Howard recognized that Andrew needed something that he could count but would also stay organized and self-contained. He also observed Andrew was not connecting the concrete objects with the abstract symbols on his worksheet. With that in mind Howard headed to his workshop and built this new tool that had rings on a rod and ends to keep Andrew's counting contained. Next he printed the number line on it so the number would show up after the group of rings. That way when Andrew counted a group of rings he could see the number it corresponded with. It worked very effectively for Andrew and progress was reflected in his schoolwork. Andrew’s teacher instantly loved the tool and wanted to try it for other students. Howard made a couple more for her to try and yes, it worked for those students as well. After research, development, patenting, and much work, they named it MathLine and brought the product to market. 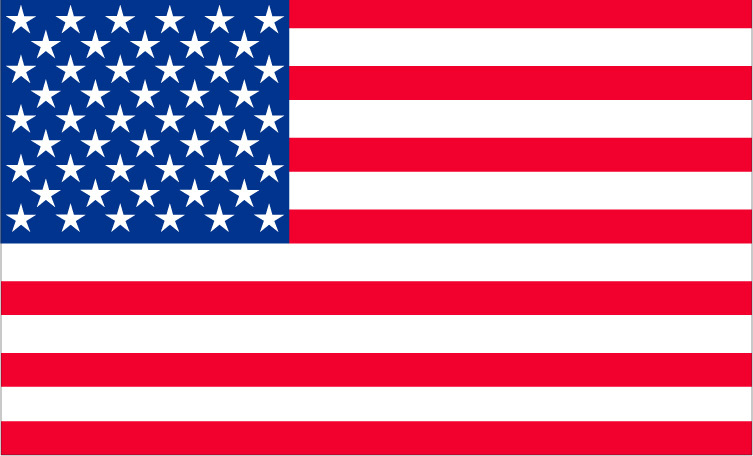 Since then MathLine has helped thousands of students understand the basic concepts of math in the United States, Canada and beyond.